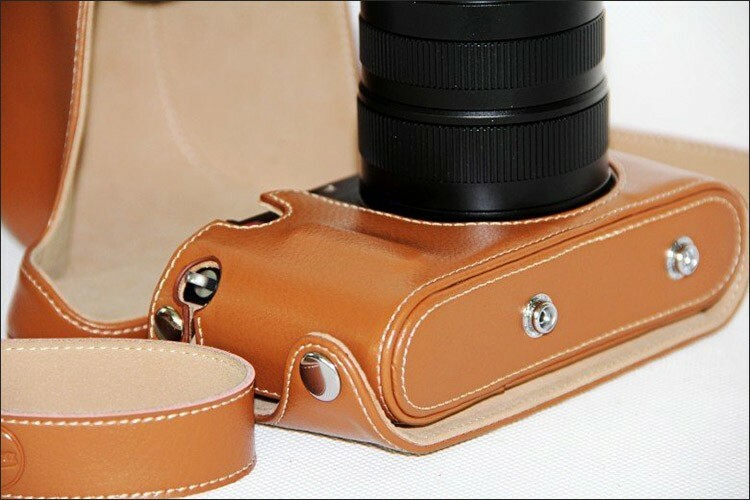 This PU leather camera case is made of extremely durable material with very good design in order to protect the camera against damages, dust and scratches. 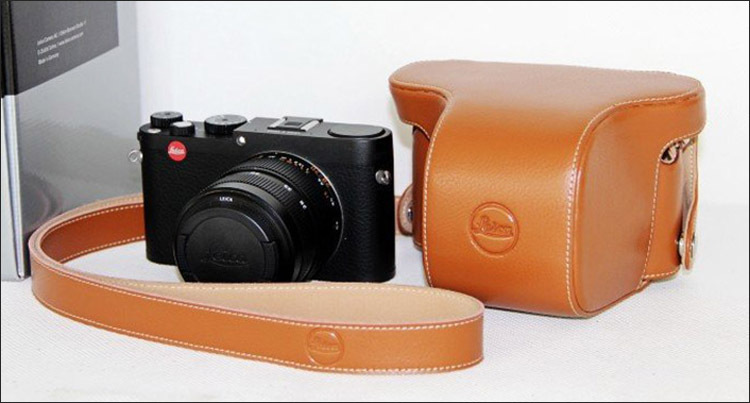 1.Retro and detachable designed appearance. 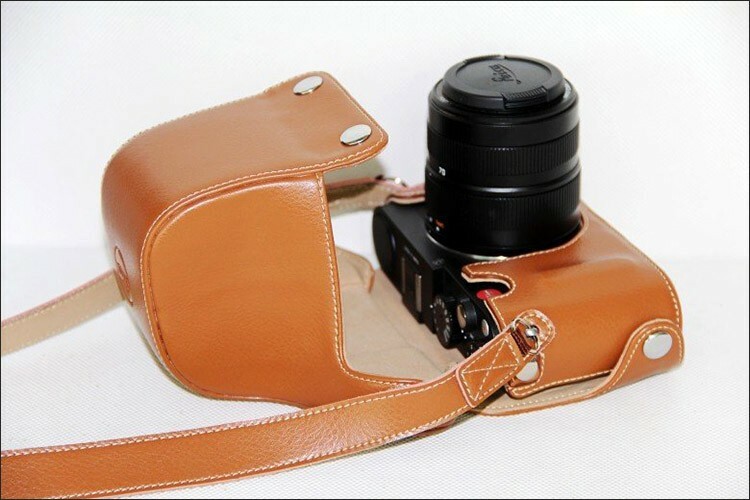 2.The front cap can be detachable when shooting. Users don\'t need to take the case off. 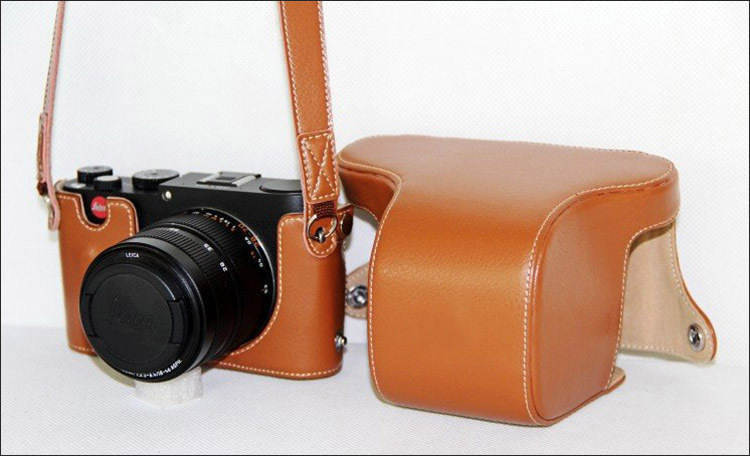 3.High quality, compact, lightweight, extremely durable material and easy to carry. 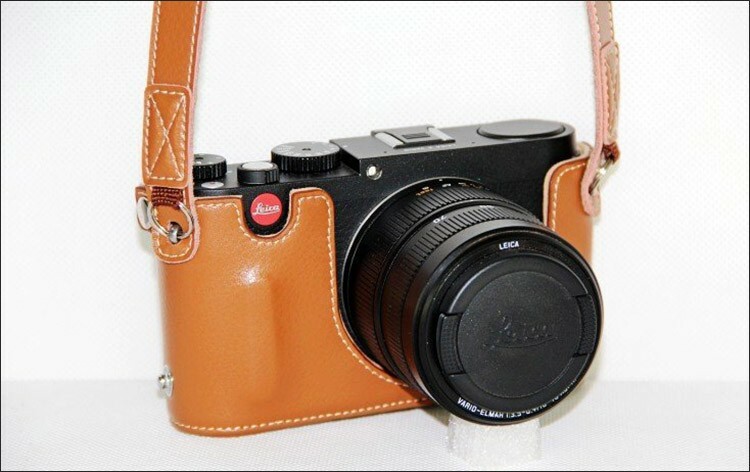 4.Soft internal layer to protect the LCD screen from scratches and bumps. 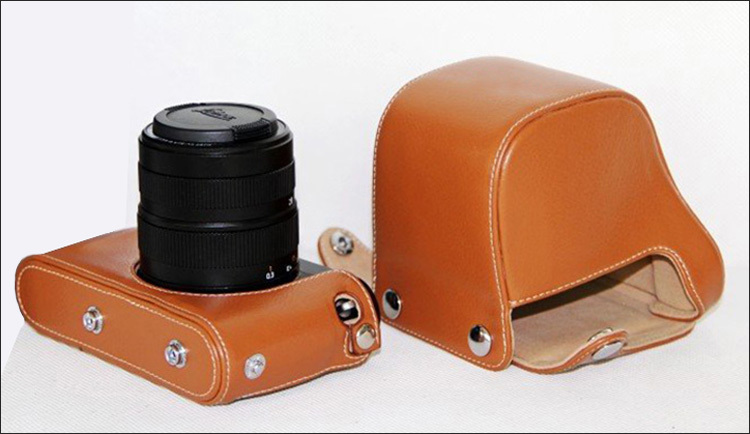 5.With standard thread, it can be mounted on a tripod mount. 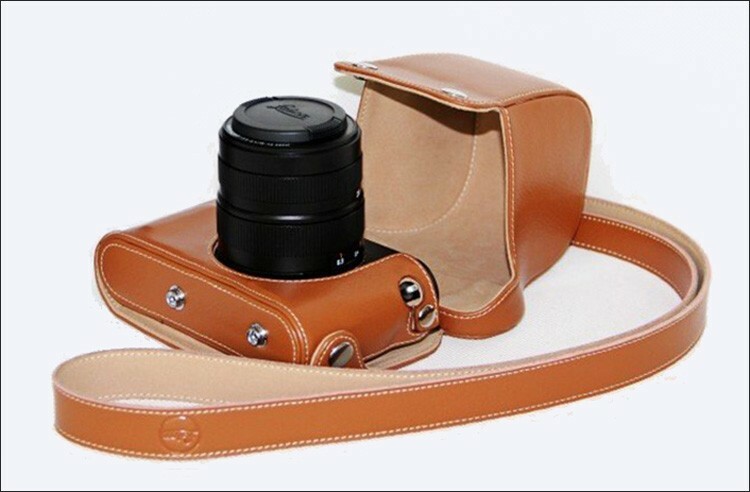 Camera and accessories in the pictures are NOT included! !